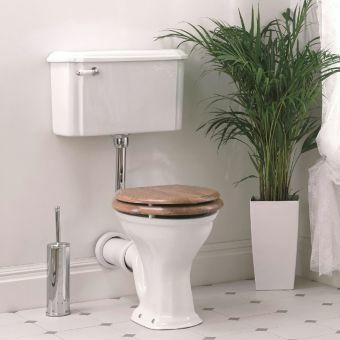 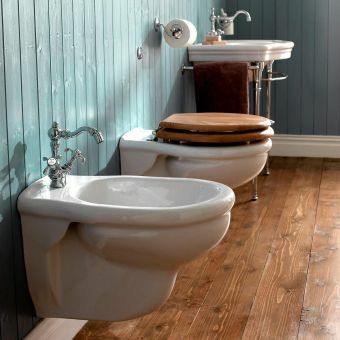 The Imperial Drift Bidet is just elegant enough to keep users feeling right at home. 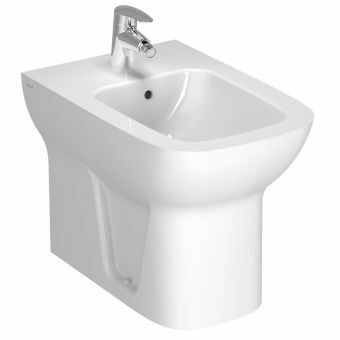 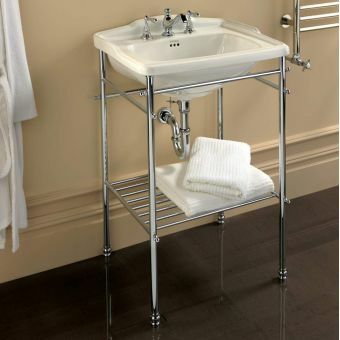 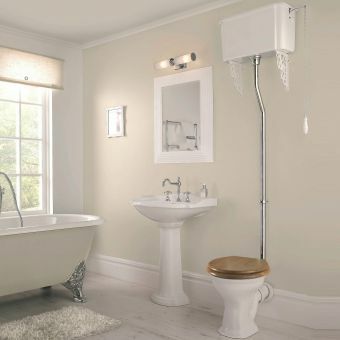 The bidet measures 380 x 335 x 545mm in size, ideal for most bath spaces. 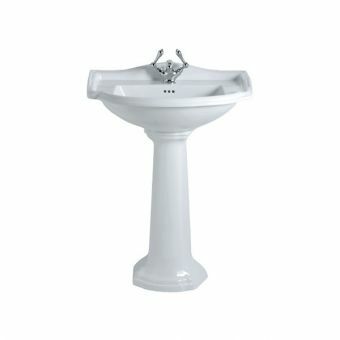 It has one tap hole for installation. 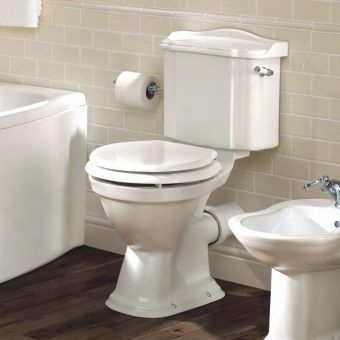 However, the tap and waste are not included in this purchase and buyers must place an order separately for those pieces. 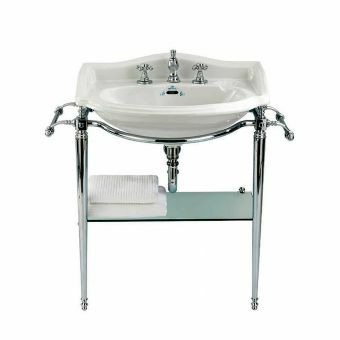 Imperial, a company from the United Kingdom, invests the time and patience to create handcrafted pieces with attention paid to the details. 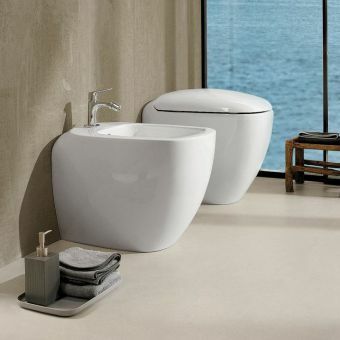 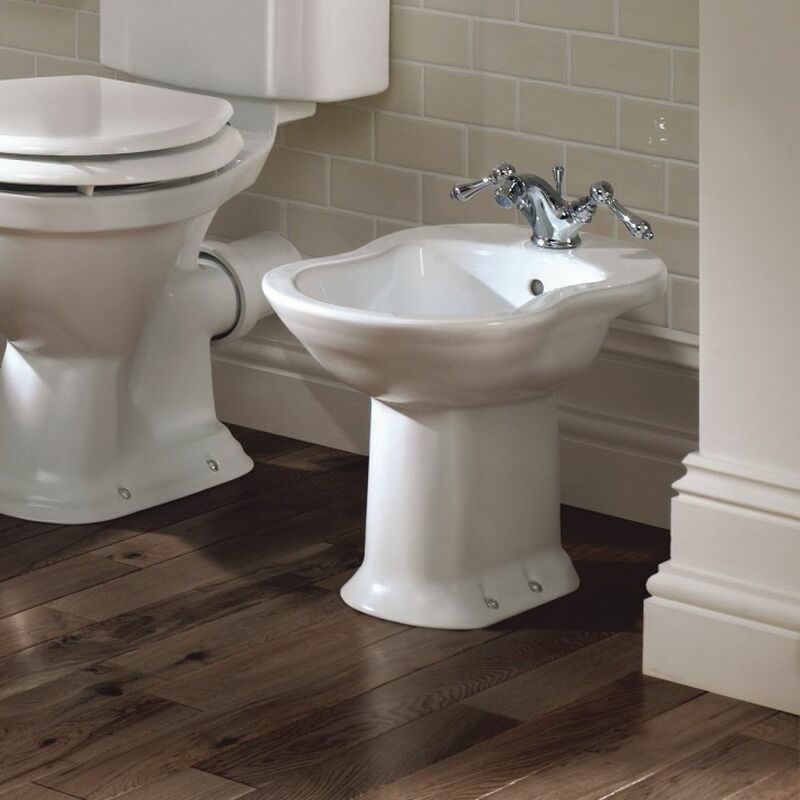 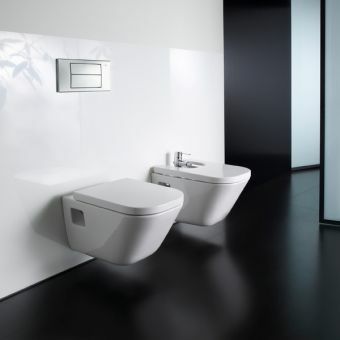 The Imperial Drift Bidet features curved edges for a softer appeal in the bath. 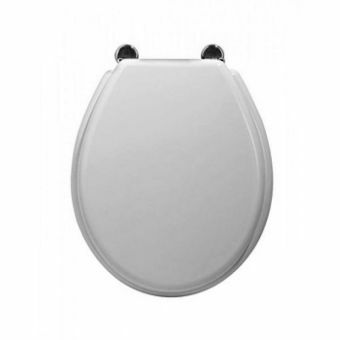 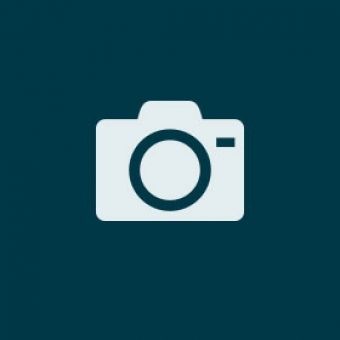 It features a durable, easy to clean design that will continue looking brand new with regular cleaning. 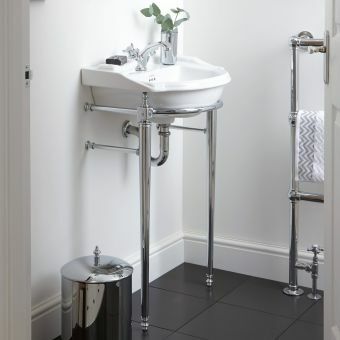 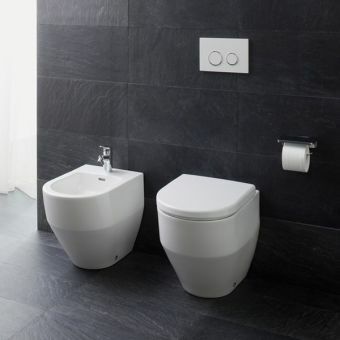 This floor-standing bidet is easy to install with simple placement and with the attachment of the tap and waste components.